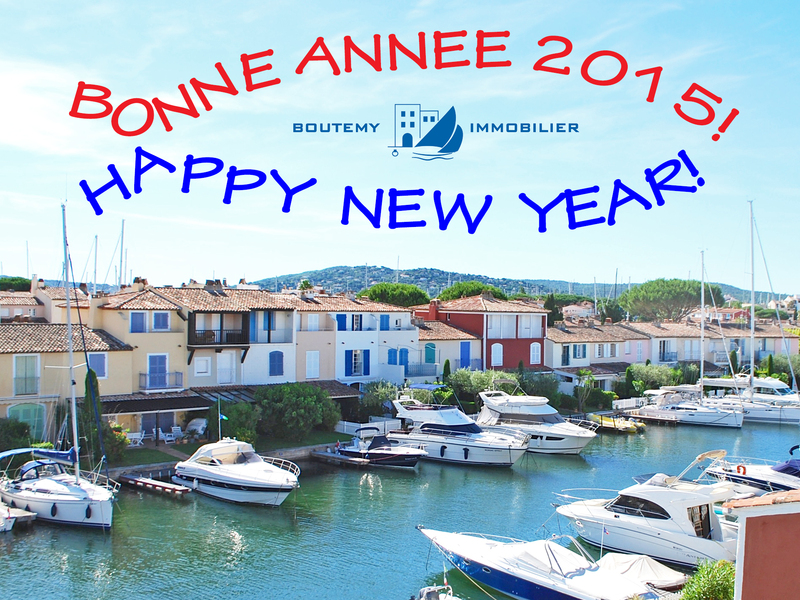 Best Wishes 2015 from the BOUTEMY team ! 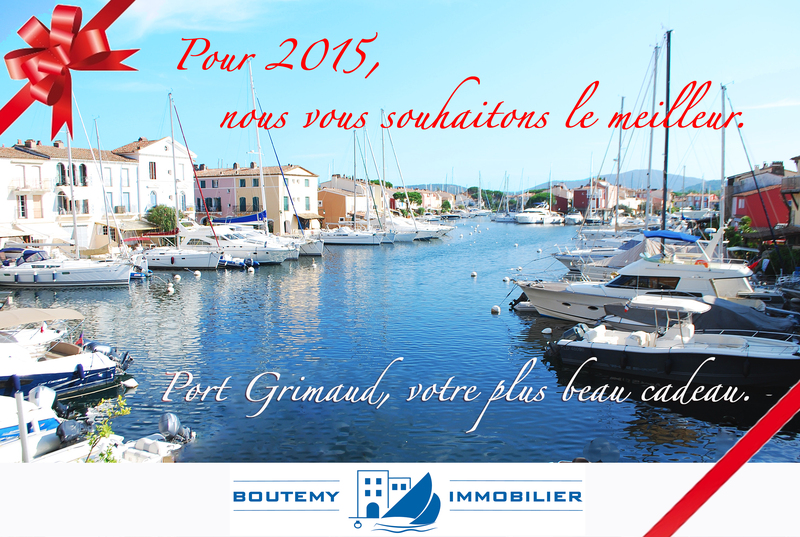 The whole BOUTEMY REAL ESTATE TEAM wishes you a Merry Christmas 2014, and a very Happy New Year 2015. Here is our Greeting card 2015 that we are offering to you with our hearts … and our sense of humor ! Cette entrée a été publiée dans English, L'Agence le 17 décembre 2014 par Boutemyblog. 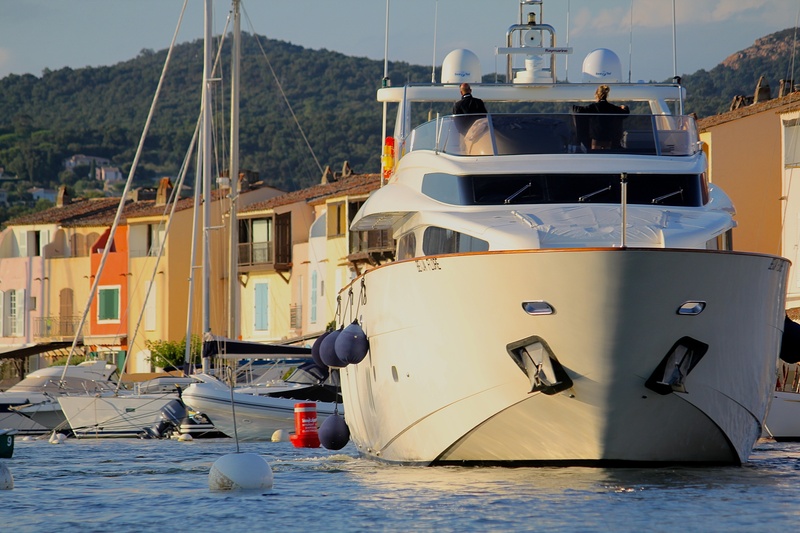 News of the Gulf of Saint Tropez deal also with solidarity shown by many people around families in need. We also want to share this solidarity by taking the example of the Association « Je cours pour Lilian » (« I Run for Lilian »). 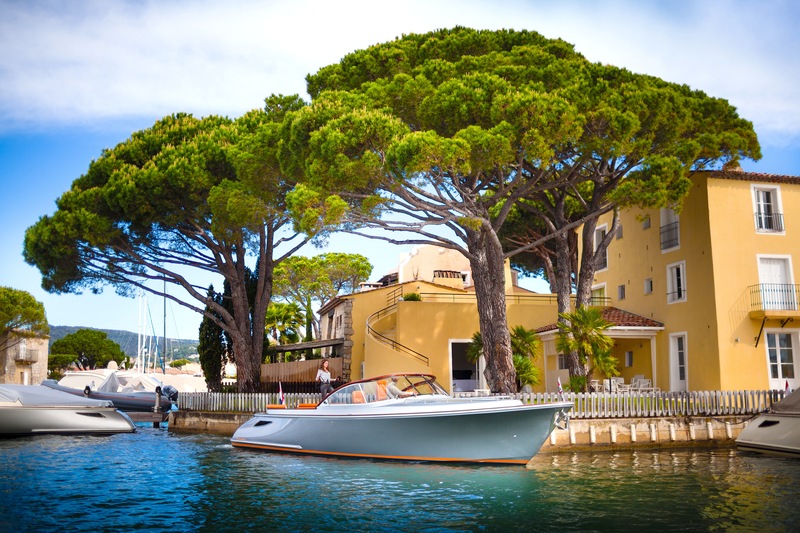 The Non-Profit Association « Je cours pour Lilian » (I Run for Lilian) was created in November 2013 by people close to Lilian, in the town of Cogolin, France, near Saint Tropez. Lilian is a little smiling boy with mischievous sparkling eyes. He just wants to enjoy life and be able to run and play with his friends and cousins. He was born May 24, 2012 with a complete bilateral cleft lip and palate, severe plagiocephaly and congenital legs folded on his stomach torticollis. Thereafter, he was diagnosed with, in addition, central sleep apnea and an overly narrow occipitocervical junction with risk of compression of the spinal cord. Since his birth his parents struggle to give him the best care but everything has a price. As time passes, the risk of psychomotor delay for Lilian increase. Lilian’s mother and two of her friends are fans of running. Pushed by people around them they decided to create the Association to try to take care of (at least part of) Lilian’s medical expenses. Above all, Association’s will is to do everything they can for Lilian so he can RUN one day. The Association is committed since November 2013 to help Lilian’s family and give a long-term help to other children with same diseases. Today, there are many structures to separately deal with various Lilian’s diseases but very few structures deal with all diseases at the same time and unfortunately they do not have the right answers for Lilian and other children with same diseases. 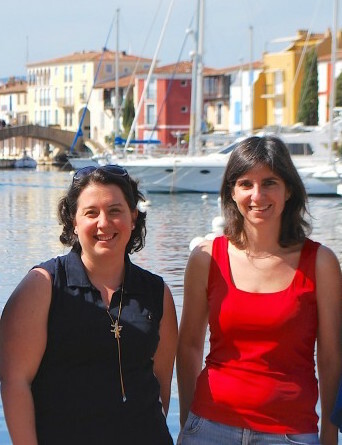 The whole small village of Cogolin in France has mobilized for Lilian and some surrounding communities did so (Port Grimaud, Grimaud, Gassin, la Môle and many other towns), but now the Association needs your help so Lilian’s disease can be known worldwide and globally shared with other countries. 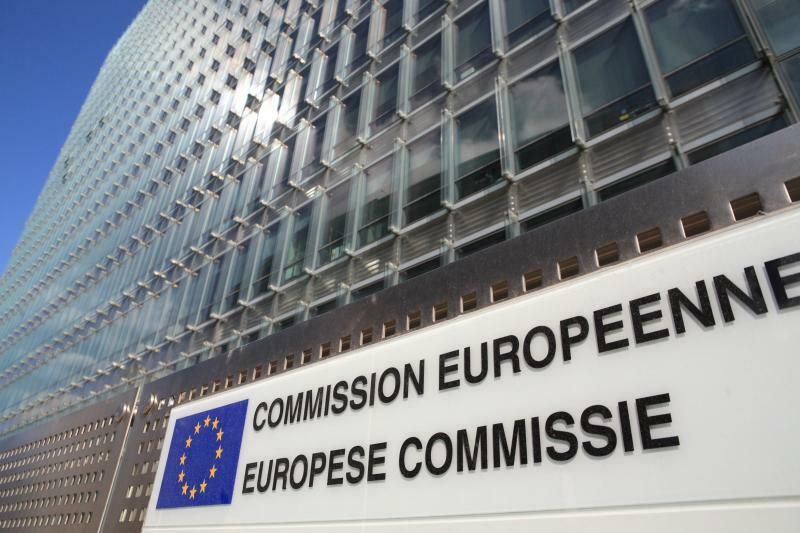 The Association needs to raise as soon as possible about $ 15.065 to allow Lilian to follow emergency care in Barcelona, the only European center adapted to this kind of disease. This neuro-rehabilitation program in Barcelona is called « Essentis Program ». You can visit Essentis official webpage to understand the kind of care children like Lilian are following in this center (see http://www.metodoessentis.com/info.php?sec=142&idioma=en) but you have to know that, during the sessions, the patient goes through various workshops in which posture, disability and symptoms are evaluated by different members of Essentis’ team (osteopaths, acupuncturists, Physiotherapists …) to develop a personalized program adapted to children’s needs. Different therapists work in coordination within the center and the team of Dr. Nazarov (myiotenofaciectomie), that of Dr. Lao (geneticist) and Dr. Cori Lopez (neurologist), Windoor (Empuriabrava), which enables a rapid response to the needs of daily patient. The Essentis patient approach is holistic, meaning it is considered in its entirety. Essentis is the only program that is known which is able to treat all the symptoms of the disease at the same time. The Association would also need SPLINTS, SPECIAL SHOES, and a GATEADOR, a support allowing children with this disease to walk with 4 legs almost alone. 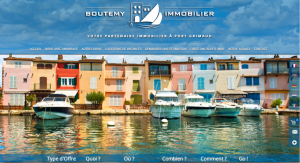 Boutemy Real Estate supports « Je cours pour Lilian » Association and has recently invested to launch an international crowdfunding campaign via the world famous US website « Indiegogo ». If you are a journalist : an article or a news story in your media support about this campaign would be most welcome. 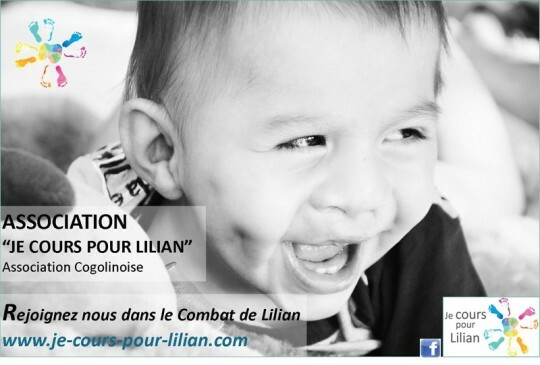 We hope this campaign will meet with a success in order to achieve the target set for Lilian and Association. If the expected amount is exceeded, other children may be able to benefit from similar treatment. 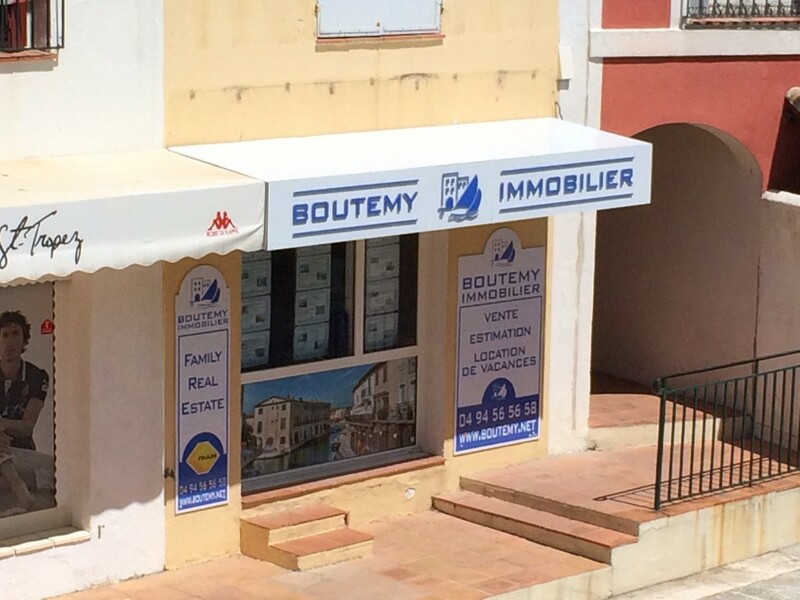 The Boutemy Real Estate Team. Boutemy Immobilier adhère au réseau FNAIM depuis sa création. La FNAIM est un syndicat, une marque, un regroupement de professionnels : cette Fédération Nationale de l’Immobilier, en près de 70 ans, est devenue LA référence du secteur pour les professionnels, les pouvoirs publics et les consommateurs. 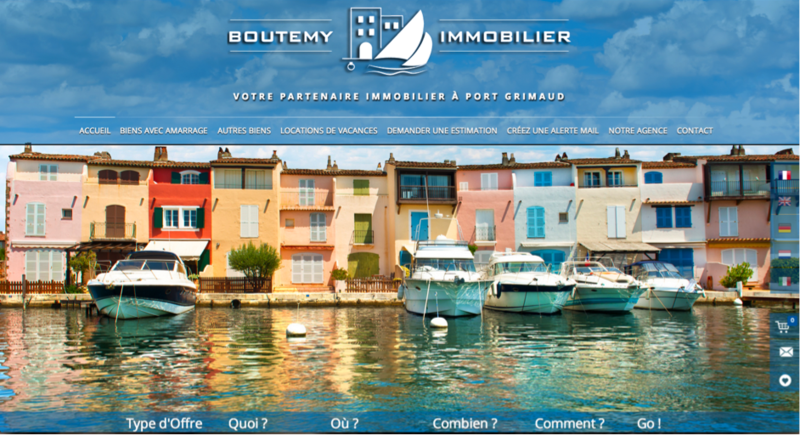 Boutemy Immobilier ne pouvait pas en reste éloignée. 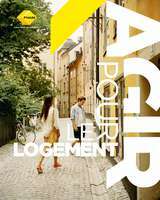 Agir pour le logement, être au service des consommateurs : c’est ce qui anime chaque jour les 12 000 adhérents FNAIM. La FNAIM a pour vocation de défendre les intérêts des professionnels de l’immobilier et de leurs clients. A ce titre, elle fournit une large gamme de prestations pour développer l’éthique, la compétence et le professionnalisme de ses adhérents dans le but d’accompagner et de sécuriser les projets immobiliers de ceux qui leur font confiance. 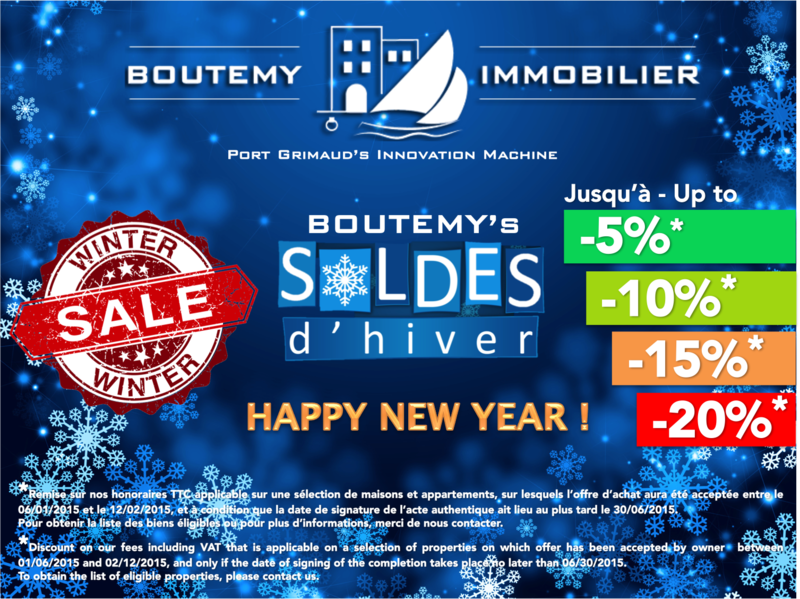 C’est dans cette logique que s’inscrit Boutemy Immobilier. 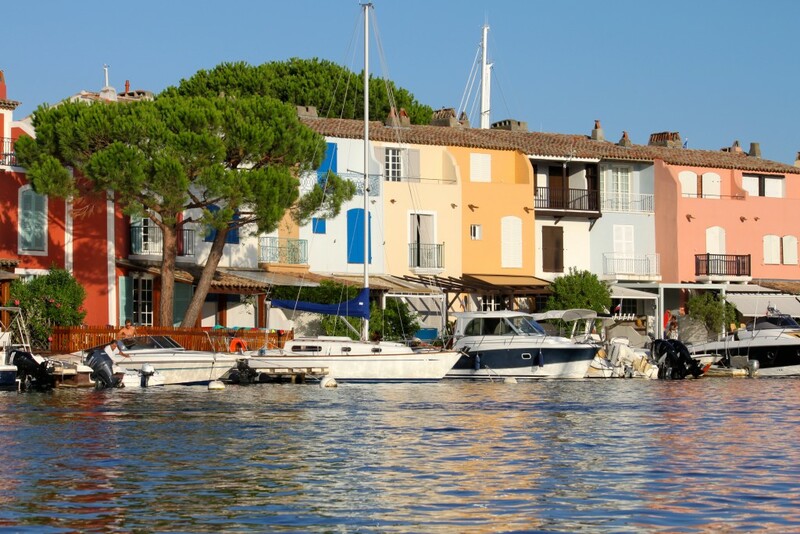 A Port Grimaud, seules 3 agences sur 11 font aujourd’hui partie de la FNAIM, mais à ce jour, une seule diffuse vos Biens sur FNAIM.FR et FNAIM-VAR.COM : BOUTEMY IMMOBILIER. Répartis sur l’ensemble du territoire français, les entreprises de la FNAIM et leurs 100 000 collaborateurs sont au cœur du marché immobilier pour assurer, notamment, la gestion de plus de 60 % des lots de copropriété et pour intervenir dans la réalisation d’une transaction sur trois dans l’habitat résidentiel ancien. La FNAIM, depuis son origine, met l’accent sur la nécessité de se former tout au long de sa carrière. 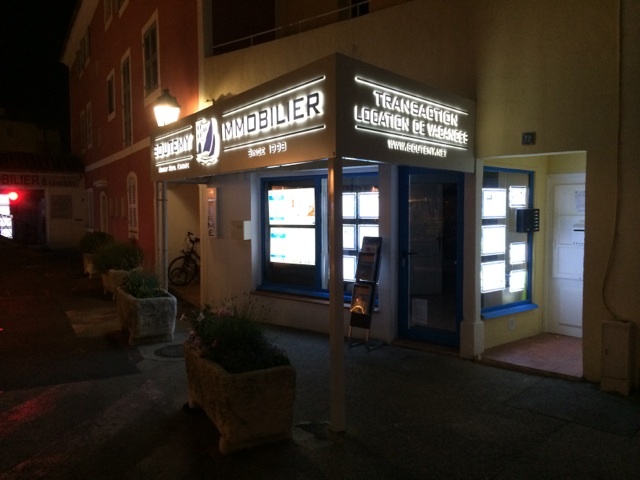 Elle a donc mis en place une école de formation, l’ESI (l’Ecole Supérieure de l’Immobilier), pour proposer formation initiale et continue permettant à tous les professionnels d’actualiser leurs connaissances et d’accroître leurs compétences. 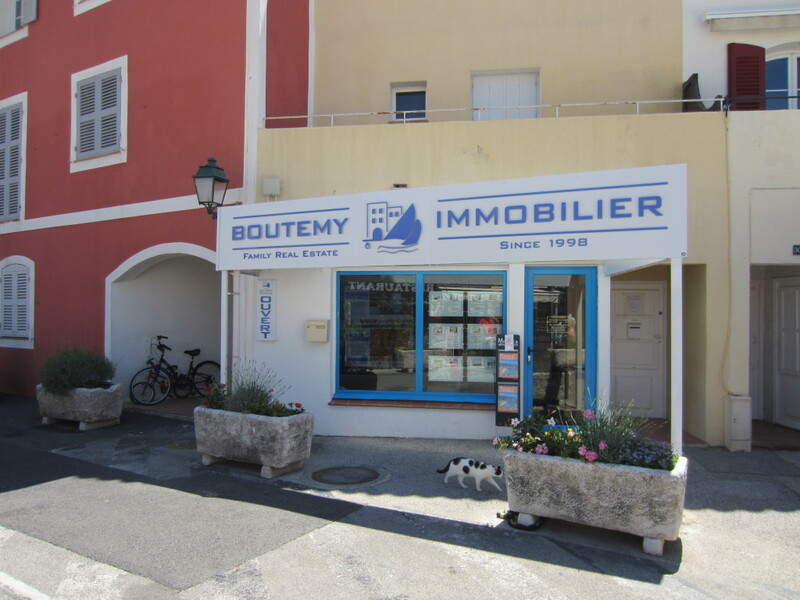 Boutemy Immobilier réalise régulièrement des stages de formation professionnelle à l’école de formation de la FNAIM, afin de toujours être à la pointe de la connaissance juridique nécessaire pour bien conseiller ses clients. A Port Grimaud, c’est aussi important qu’ailleurs ! Cette entrée a été publiée dans Français, L'Agence le 29 mai 2014 par Boutemyblog. Nos nouvelles enseignes sont en place ! 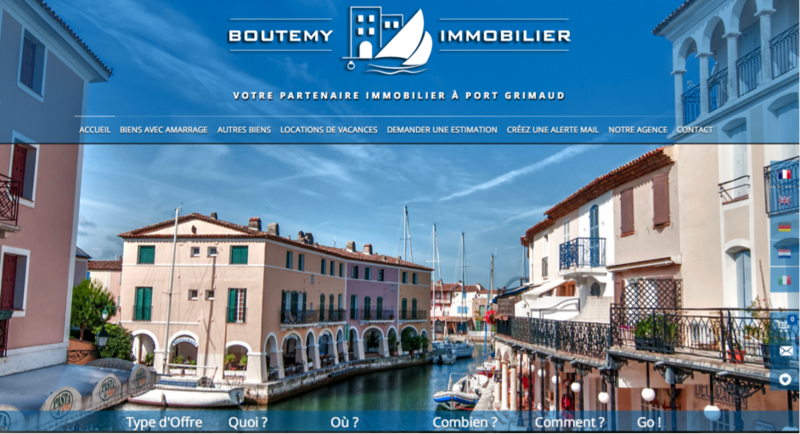 Ça y’est, chose promise, chose due : les nouvelles enseignes de Boutemy Immobilier sont arrivées. Et elles font l’unanimité pour elles ! 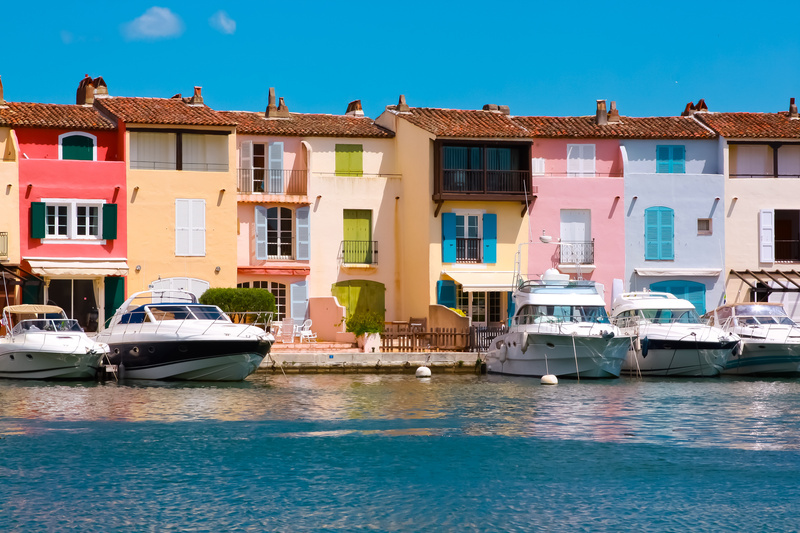 C’est comme si une nouvelle agence immobilière venait de débarquer à Port Grimaud. Chers clients ou futurs clients : vos biens sont ainsi encore mieux mis en valeur par Boutemy Immobilier et ces nouvelles enseignes reflètent la nouvelle image de l’agence, plus moderne mais toujours plus professionnelle ! L’occasion de passer nous voir pour se dire un petit bonjour ? Cette entrée a été publiée dans Français, L'Agence le 22 mai 2014 par Boutemyblog.